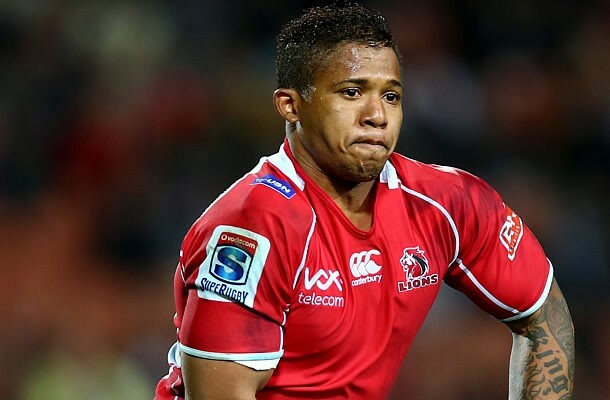 Lions head coach Johan Ackermann has named his Super Rugby team to play the Rebels in Melbourne with Elton Jantjies starting at inside centre. 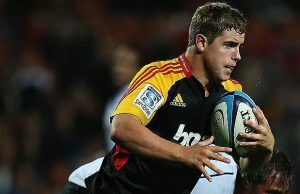 The match is the Lions penultimate match on their tour of Australasia and Ackermann has opted to rotate several players . In the forwards, Schalk van der Merwe, Armand van der Merwe and Ruan Dreyer will make up the front row. 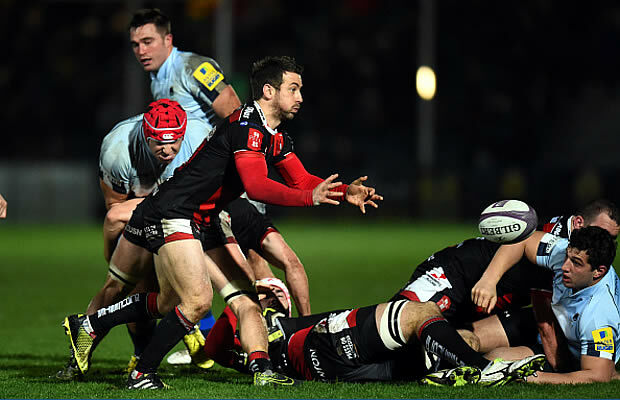 Robert Kruger will start at lock, while Derick Minnie has also been promoted to the starting line-up at flank. Meanwhile, in the backline, Faf de Klerk will start at scrumhalf with Marnitz Boshoff linking up with him at flyhalf. Courtnall Skosan fills the left wing berth, shifting Sampie Mastriet to right wing. Jantjies starts at inside centre and Jaco van der Walt will start at fullback for the match.